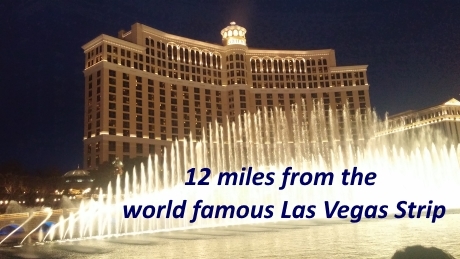 • 15 miles from McCarran International Airport. • 1 block from Albertson’s Supermarket with large kosher selection & fresh meats. • There are an additional three restaurants, additional kosher shopping, and take out within short driving distance. Kosher restaurants in Las Vegas list. 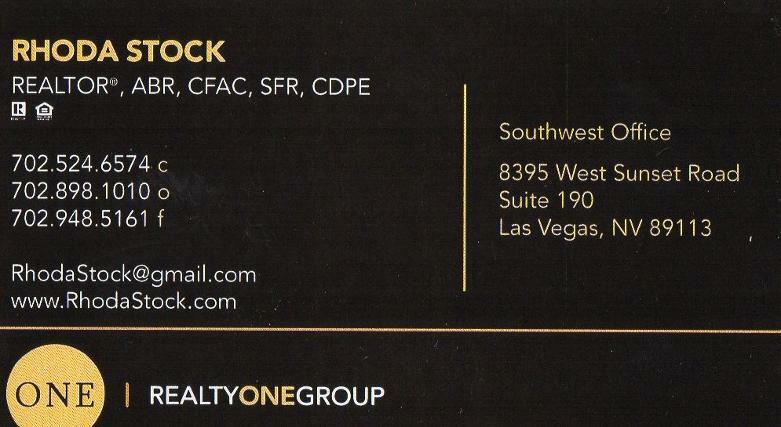 Thinking about the real estate in Las Vegas?